The New Promenade located in Gainesville features movie theatre, shops and restaurants. 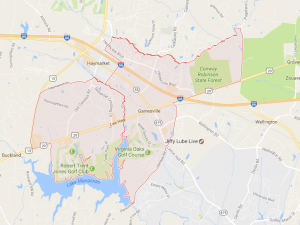 The Virginia Gateway is also a town center located near the Promenade that is anchored by Target, DSW, Lowe’s Home Improvement and Pet Smart, just to name a few. The major interchange near Virginia Gateway for Rte 29, I – 66 &Linton Hall Rd. has been completed and has helped navigated to these centers much easier. Golf is also a popular activity in the area. Gainesville alone has 3 major courses, Virginia Oaks, Stonewall Jackson and Robert Trench Jones. 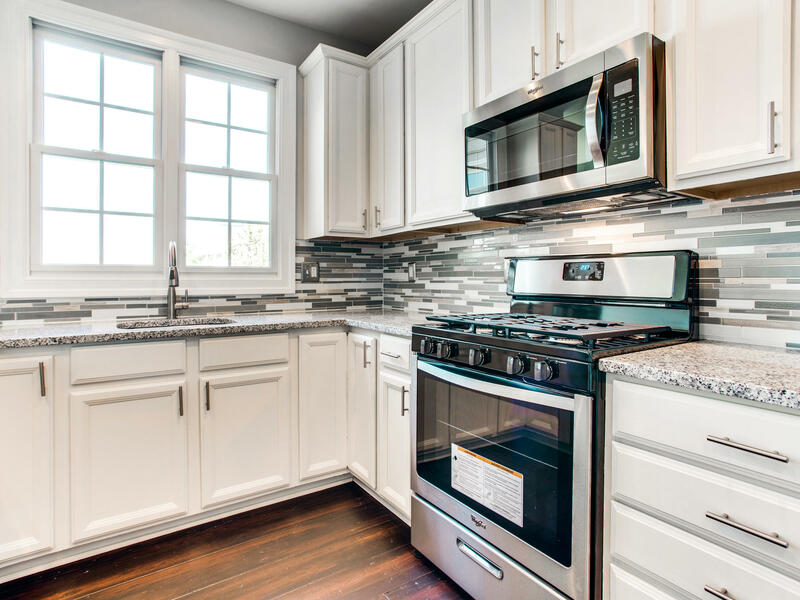 Featured Home Parks of piedmont 2 Car Gar 3BR| 2 BA| 2 Half BA $404,990. 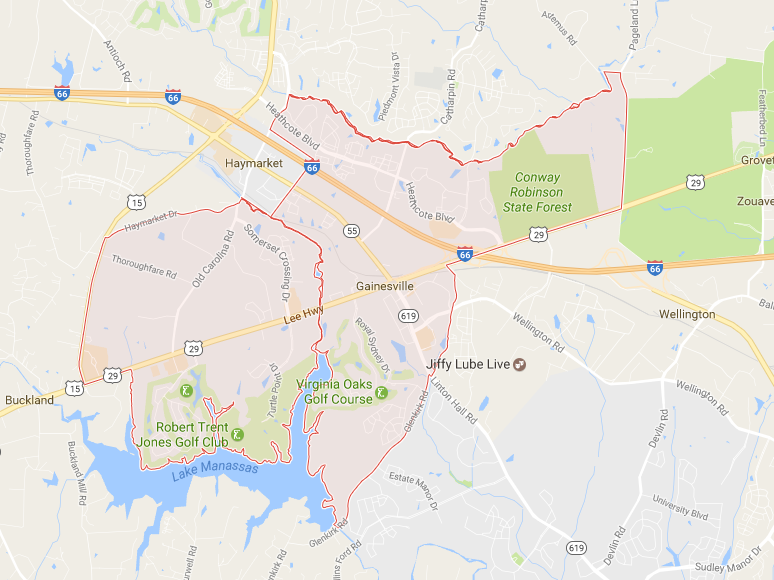 Want to see what homes are on the market for sale in Gainesville Virginia, 20155. 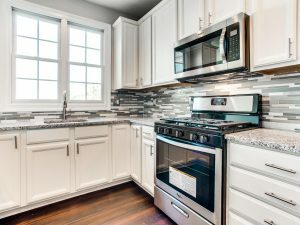 Click the link below and have a look.